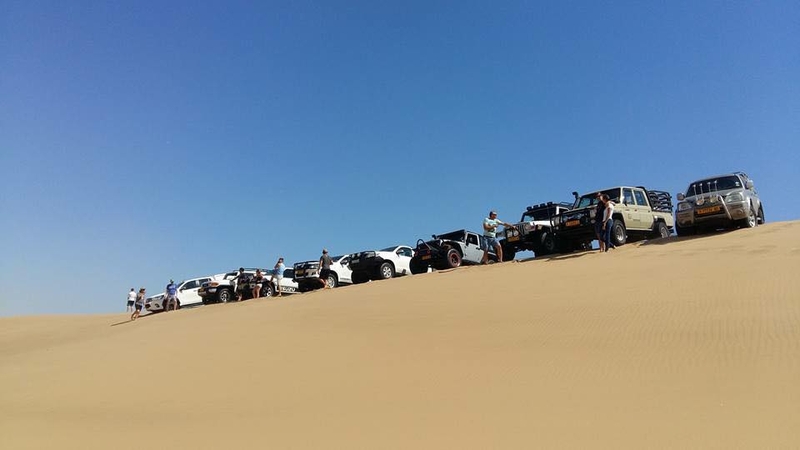 We will do a 4x4 dune drive from Longbeach through the dunes to Goanikontes. Bring your family and test your driving skills. We will supply you with a breakfast on the go. You will receive tortillas and a tequila shot for lunch.For those that feel like making it a weekend trip, we have camping and bungalows available. Bring plenty of toyota/ford jokes and for the landy drivers, remember the extra oil. Only 20 cars can go so please book before Thursday.